the MultiPlus has several advanced features, as outlined below. The main output has no-break functionality. 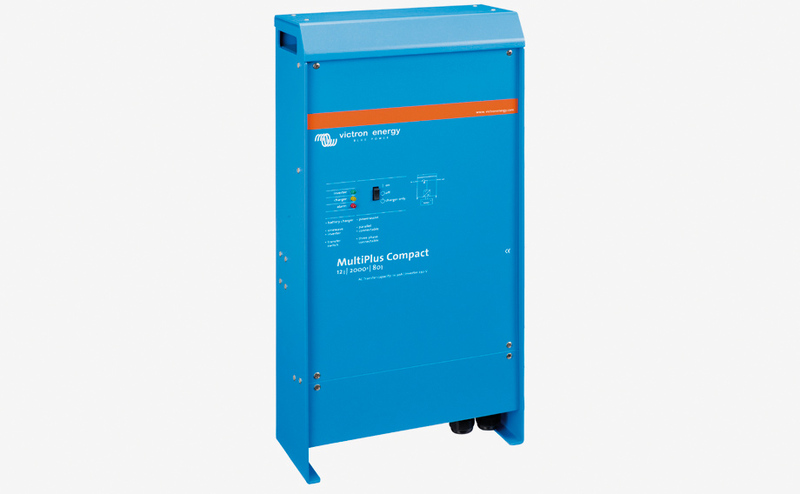 The MultiPlus takes over the supply to the connected loads in the event of a grid failure or when shore/generator power is disconnected. This happens so fast (less than20 milliseconds) that computers and other electronic equipment will continue to operate without disruption. 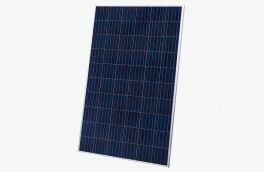 The second output is live only when AC is available on one of the inputs of the MultiPlus. 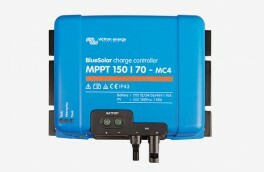 Loads that should not discharge the battery, like a water heater for example, can be connected to this output (second output available on models rated at 3kVA and more). Up to 6 Multi's can operate in parallel to achieve higher power output. 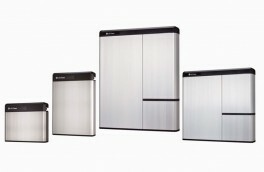 Six 24/5000/120 units, for example, will provide 25 kW / 30 kVA output power with 720 Amps charging capacity. VAC). With the Multi Control Panel a maximum generator or shore current can be set. The MultiPlus will then take account of other AC loads and use whatever is extra for charging, thus preventing the generator or shore supply from being overloaded. 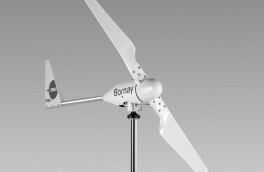 The main output provides a powerful charge to the battery system by means of advanced ‘adaptive charge’ software. 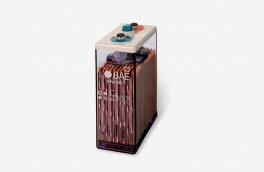 The software fine-tunes the three stage automatic process to suit the condition of the battery, and adds a fourth stage for long periods of float charging. The adaptive charge process is described in more detail on the Phoenix Charger datasheet and on our website, under Technical Information. 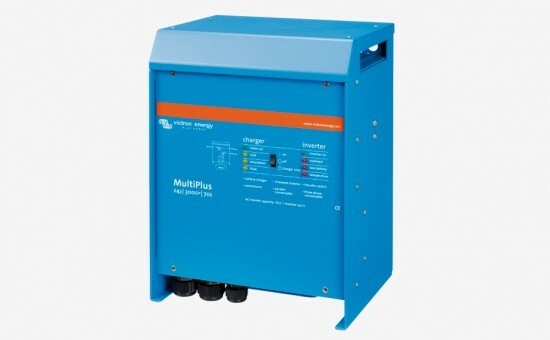 In addition to this, the MultiPlus will charge a second battery using an independent trickle charge output intended for a main engine or generator starter battery (trickle charge output available on 12V and 24V models only). After installation, the MultiPlus is ready to go. If settings have to be changed, this can be done in amatter of minutes with a new DIP switch setting procedure. Alternatively, VE.Net can be used instead of the DIPswitches.